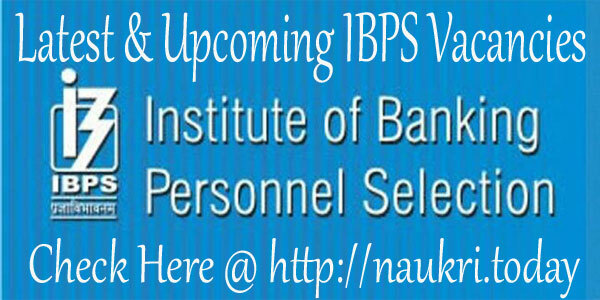 Hello Friends, Are you looking for IBPS Vacancies? If Yes, It is a right place for you. The institution of Banking Personnel Selection is an organization which conducts examination for selecting candidates in Banking Field. It has published notification for various vacancies such as Probationary Officer, Clerk, Specialist Officer and RRB Post. The Department of IBPS conduct examination at a high level for various post. Candidates who are interested in Bank Jobs must check here notification for various vacancies. Participants who are going to participate in IBPS exam must check here common eligibility criteria for all post and collect detailed information about vacancies. Participants should check here education qualification, age, and selection process of Institution of Banking Personnel Selection. Here our team provided you with general information regarding selection criteria. 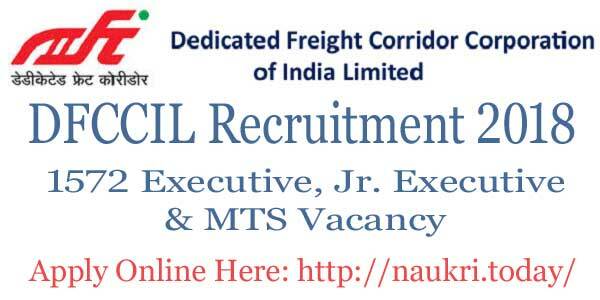 It has announced various vacancies every year. This information will help you to prepare for IBPS Jobs 2018. Check Here Bank Latest Vacancies Notification from links given below. Participants who are going to participate in IBPS Examination must have Graduation Degree as a minimum qualification. A demand for Qualification will increase according to applied post. Aspirants may also check qualification according to IBPS vacancies for latest recruitment notification given here. Aspirants may click on links given here for complete details about Institution of Banking Personnel Selection Recruitment 2018. Applicants must check age criteria before applying. Candidates who are interested in IBPS Jobs must check here minimum or maximum age limit for a various post. The institution of Banking Personnel Selection has set age criteria for different Post. Check here post wise Age Limitation for IBPS Recruitment 2018. Applicants who do not fit in age criteria are not eligible for Bank Bharti 2018. Participating aspirants need to pay some amount as an application fee. Candidates can pay their application fee through online Mode such as Credit Card, Debit Card & Internet Banking. Participants who belong to General Category should pay Rs. 600/- for an application fee. Applicants of SC/ST Category will pay Rs. 100/- for an application fee. The Amount of application fee will be changed in some cases. It will be decided by the Institution of Banking Personnel Selection Department. So candidates must consult application fee details from IBPS Notification 2018. Applicants should collect brief details about Institution of Banking Personnel Selection Vacancy 2018 from links given here. Here our team mentions you all latest Institution of Banking Personnel Selection Vacancy Notification. It has issued various post notification every year. Interested and Eligible Candidates must apply here on suitable vacancies. Check Here IBPS Recruitment Notification for PO, SO, RRB, and Clerk Post. Aspirants who are going to take part in IBPS Examination have required syllabus for doing preparations. A syllabus will help candidates to move their preparations in the right direction. From Syllabus, applicants can check Exam Pattern and Number of Phases of examination. Here our team Provided you Exam Syllabus for PO, SO, Clerk and RRB Vacancies. Candidates may be required IBPS Hall Ticket to participate in the written examination. It always conducts an examination in two Phases such as preliminary and Mains Examination. Candidates firstly appear for Preliminary examination after that qualifying participants will allow taking sit in mains examination. Candidates must download Admit Card 2018 for both levels. Participants may check here upcoming and latest IBPS Vacancy 2018. You can collect here all related information regarding exams conducted by Institution of Banking Personnel Selection. Here we gave you four section. In the first section, candidates may check Institution of Banking Personnel Selection recruitment details. Second section participants may download Syllabus for a different post. The third section contains aspirants should collect or download Admit Card of tire one or tire two. Last but not the least fourth section contain most important part of the examination that results part. Here our team makes your work easy for you to take part in Examination. These given steps will help you to download notification, syllabus, hall ticket, and result. Firstly Candidates should open the official website of the Institution of Banking Personnel Selection. After that, you may search for a recruitment section at Homepage. Now read complete IBPS Notification carefully. check Eligibility criteria, Application and much more. After that Aspirants may submit an application fee. Participants should note download their Registration No. & ID Password to download admit Card. 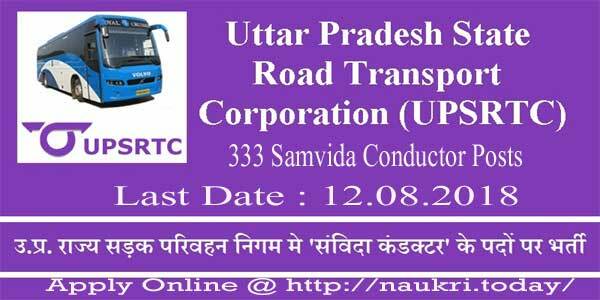 Candidates should download Hall Ticket before 10 to 15 days of examination from admit card section at Homepage. After one Month of examination Participants may check their IBPS Result either from the official website or from links given Here. Conclusion: Institution of Banking Personnel Selection has issued notification for various post every year. Interested candidates may apply online from links given here. Participants may collect all details regarding IBPS examination from links given above.